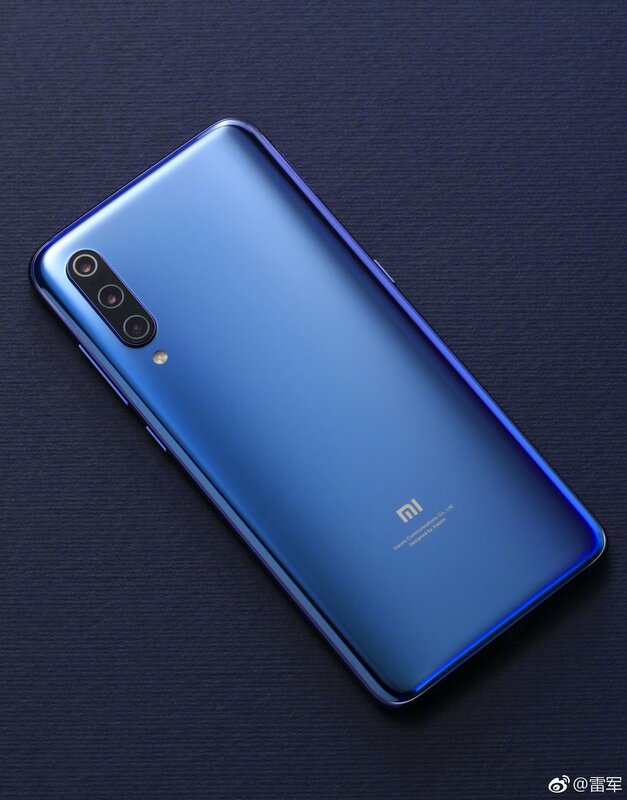 Xiaomi 9 flagship mobile phone will be released in Beijing on February 20, TFBOYS-Wang Yuan officially became the spokesperson of Xiaomi mobile phone brand. 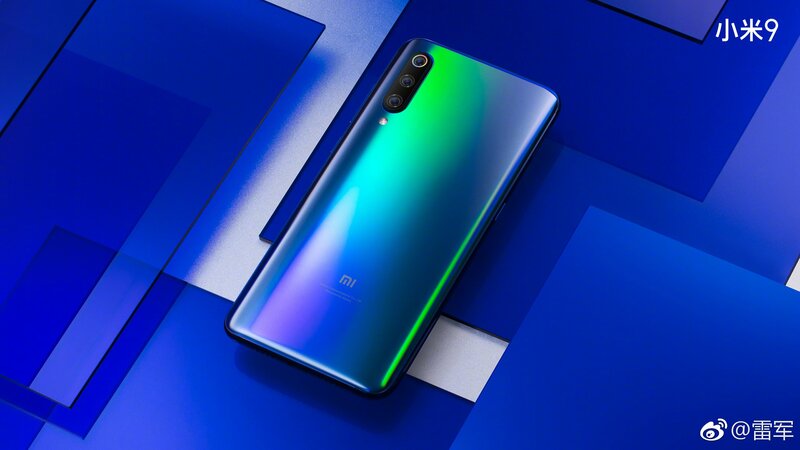 This afternoon, Xiaomi CEO Lei Jun has produced a real shot of the Xiaomi 9 holographic illusion blue version. 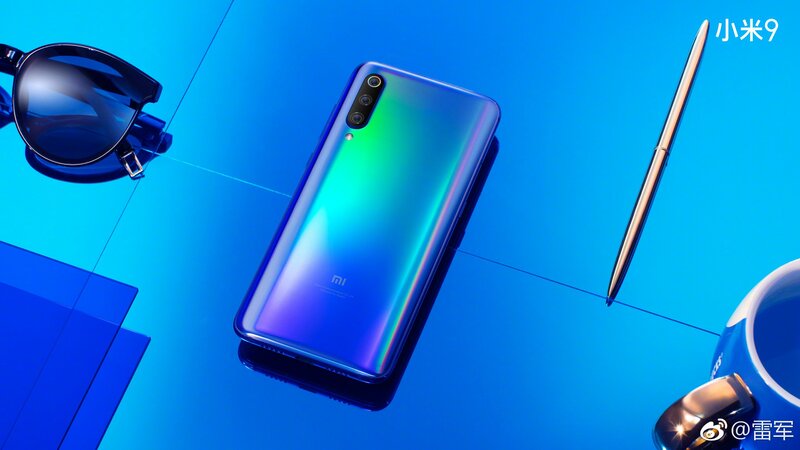 Under different light, Xiaomi 9 will present a variety of dazzling rainbow colors, and also faintly shine metallic luster. 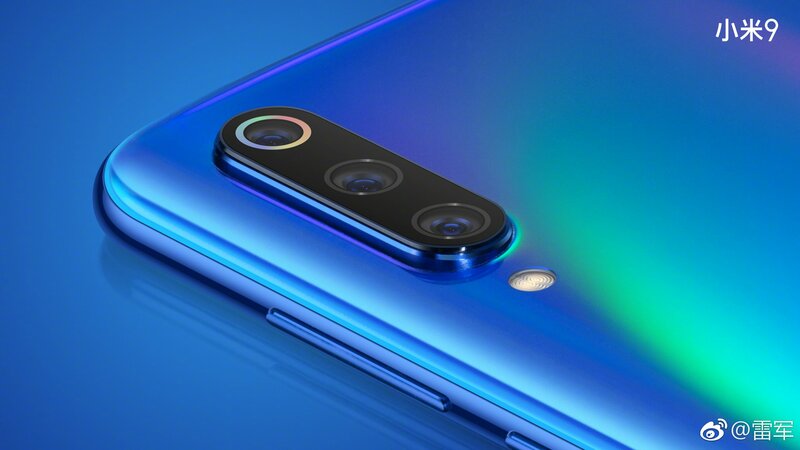 According to Xiaomi Leijun Weibo, Xiaomi 9 fuselage uses a nano-scale laser holographic process, plus two layers of coating, creating a unique color. Just Lei Jun Weibo announced the video version of Xiaomi 9’s body display. 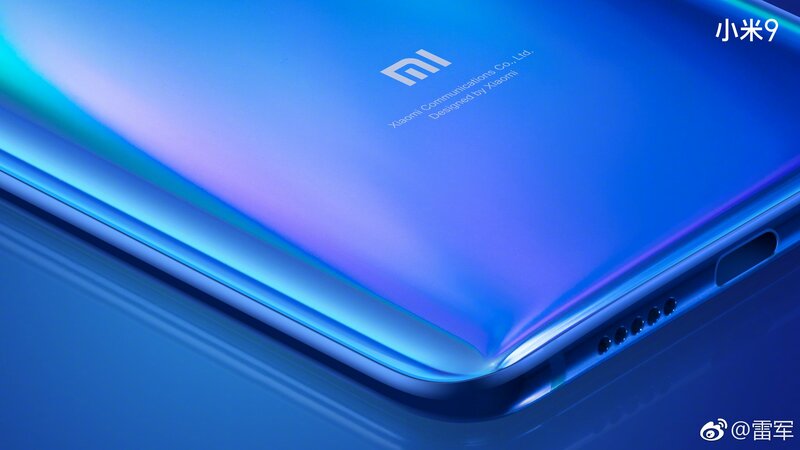 When a light flashed through Xiaomi 9, you can see that the color of the back of the MI 9 is gradually changing, and it really has different feelings.